I saw the film The Social Network for the first time last night after letting it sit in a Netflix envelope on a dresser for 10 months. I'm losing the will to watch physical copies of movies. Too much work, like calling somebody on a rotary phone whose number has a lot of eights and nines. The movie's great, but there's an interesting omission: None of the main characters is shown using Facebook to improve their social lives in any meaningful way. Facebook founder Eduardo Saverin is depicted as not knowing how to use the site to change his relationship status, causing his overly attached girlfriend to go Burning Bed on him. President Sean Parker is shown with an extremely vibrant drug- and alcohol-fueled social life that needs no help from online friending. 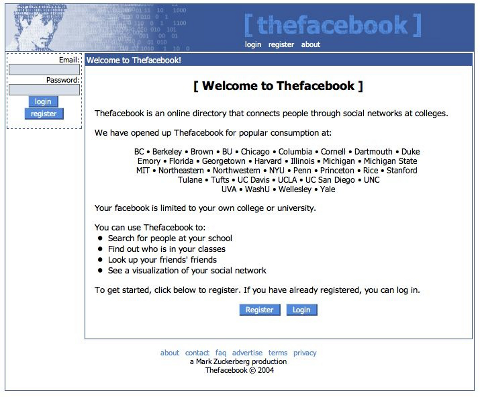 Until the ending (which I won't spoil), the only time anyone puts Facebook to use is when founder Mark Zuckerberg creates a fake account to spur strangers to help him cheat on an art test at Harvard. The movie touts the revolutionary nature of social networking repeatedly without any character doing anything of note with all those personal connections. Right. Movies about mining companies often don't show the corporate founders doing anything of note with what their company mines. If it were, say, coal, or aluminum, or exotic rare-earth minerals, there wouldn't be much of a way to show the executive's own lives being affected, outside of some contrived scenes ("Look, this cell phone uses tantalum capacitors which trace back to our very own pits!). To be fair, gold and diamonds are exceptions, but that's because they're visually flashy. Why should it be different for data-miners :-) ? I completely agree with your opinion. Keep on sharing such informative posts with us, thanks.